Join us as we discuss The Story of Luke with the writer and director himself, Mr. Alonso Mayo! 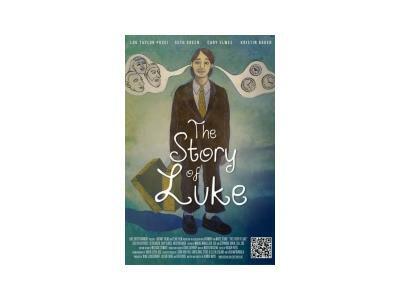 Written and directed by Alonso Mayo, The Story of Luke explores one young man with autism's journey into adulthood and independence (and all that goes with these things). 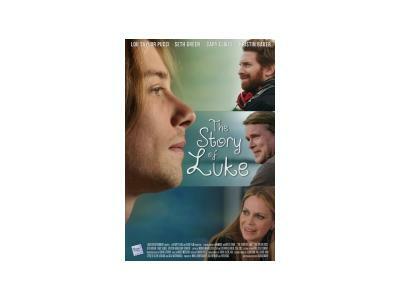 The Story of Luke is a light-hearted comedy about Luke, a young man with autism who, after being sheltered his whole life, embarks on a quest for a job and a girlfriend. It stars Lou Taylor Pucci, Seth Green, Cary Elwes and Kristin Bauer. 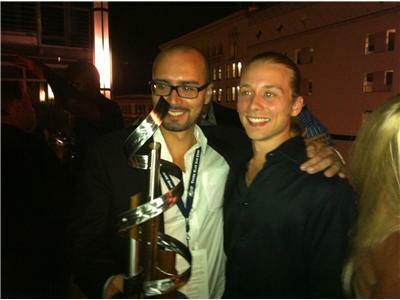 The film had its World Premier at the San Diego Film Festival, where it won the prize for Best Film. It has gone on to win 5 Best Film Awards and 5 Audience Awards.